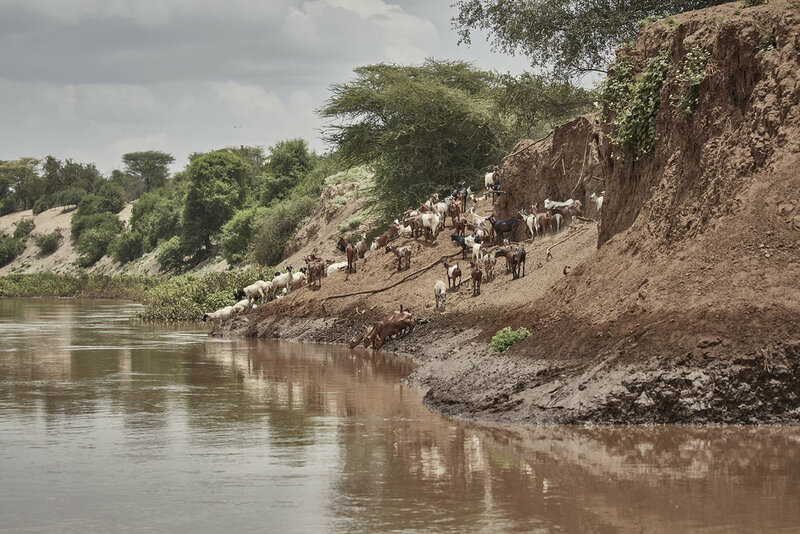 As a safari destination, Ethiopia is traditionally divided into three sections or circuits: North, South, and East. 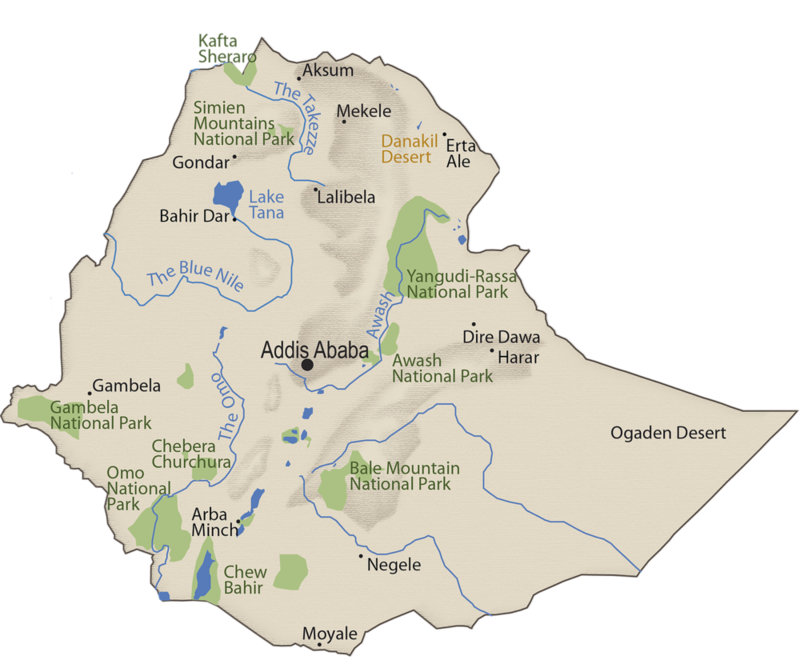 The Northern Circuit lies north of the Rift Valley and constitutes most of the Ethiopian highlands. Less well known, the Southern Circuit includes the Rift Valley and stretches as far east as the Bale Mountains. Very rarely visited, the Eastern Circuit includes the Awash, Harare, the Danakil Depression and the eastern highlands. While travellers would traditionally safari on just one circuit, travel by plane and helicopter allows for multi-circuit itineraries.